Creating your own flower bouquet is not as complicated as it looks. With some patience and clever use of floral stems, you can create a beautiful arrangement to brighten up any room in your home. 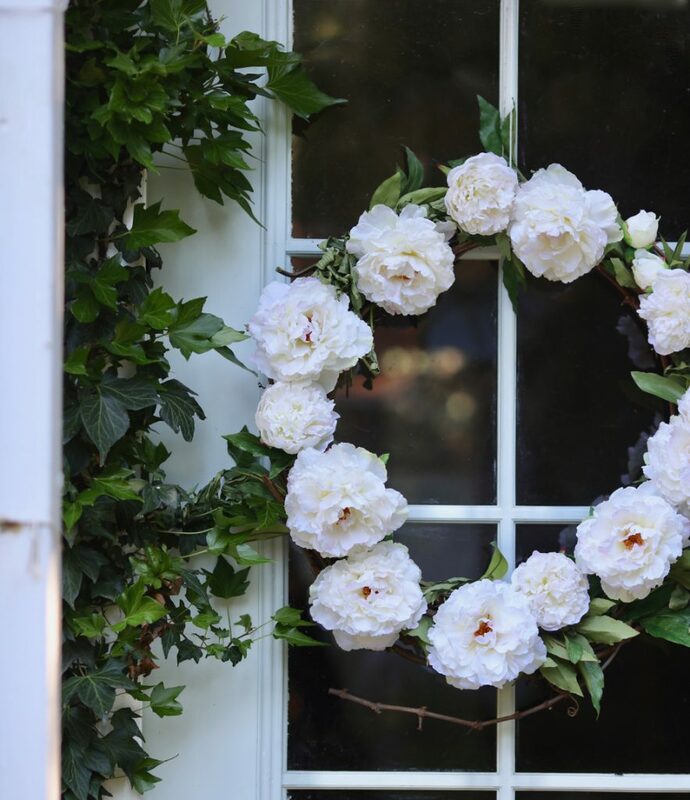 The beauty of a DIY bouquet is that you have complete control about how you want it to look and you may use any material or flowers you have on hand. 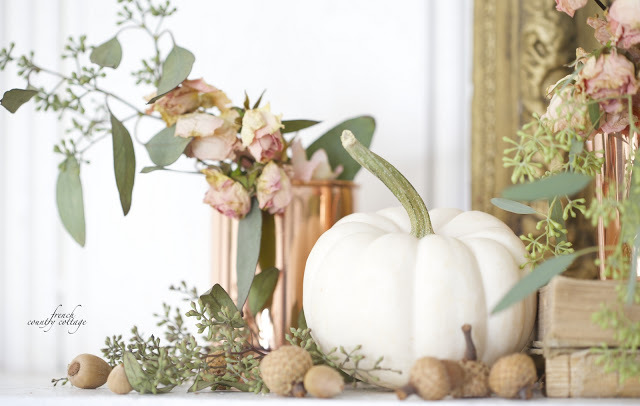 Let your autumn decorations create a welcoming ambiance for your home. 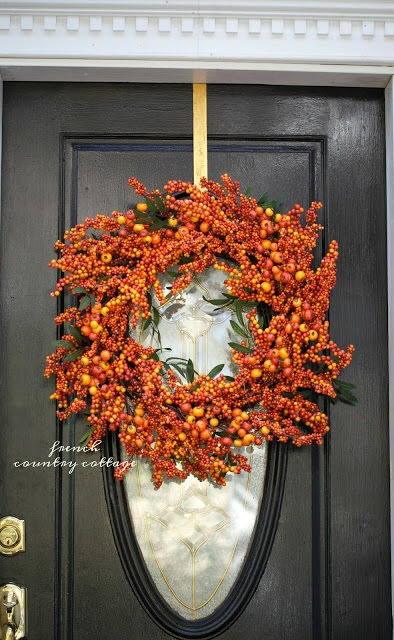 Transform your entryway, dining room, and living room into inviting spaces with fall wreaths in vibrant hues and trendsetting designs. 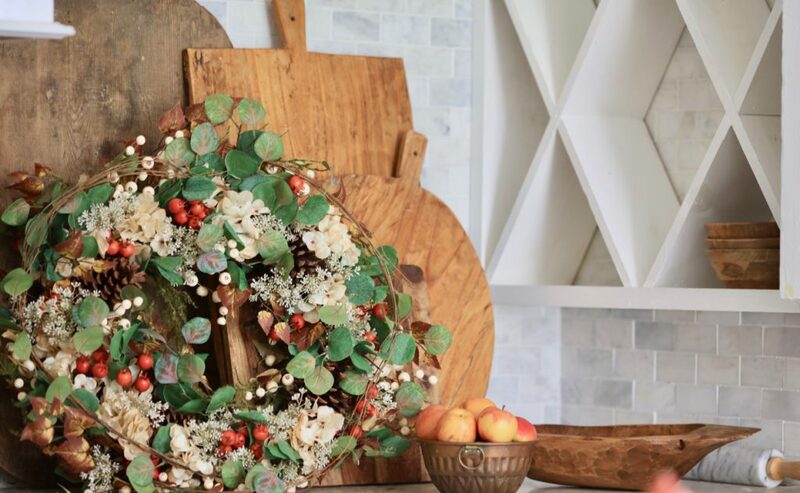 Display these lifelike wreaths along with flameless candles to enhance the homey atmosphere that is perfect for cozy gatherings. Candles are great additions to your décor theme because they provide warm ambient lighting. Keeping candles lit has become more convenient with the development of flameless candle technology, which emits a soft light that’s virtually indistinguishable from real candles. Here are 3 reasons to inspire you to decorate different areas of your home with candles. Candles help set a relaxed mood for any occasion. 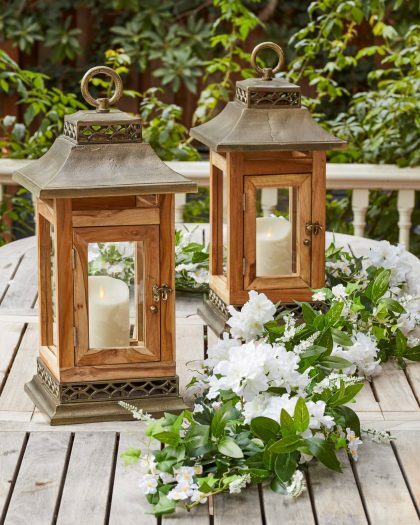 Make your guests feel at home by placing candle lanterns in your entryway. With a vintage appeal that is sophisticated and soothing to the eyes, these holders can be used both indoors or just outside your door for an ambience that is friendly and inviting. Placing lanterns on your window sills is another way to heighten the homey feel. Most lanterns come with covers to protect the candles within from wind or rain. Decorative vases provide a beautiful home for your fresh or faux flowers. They also come in a variety of shapes and sizes that you can choose from. 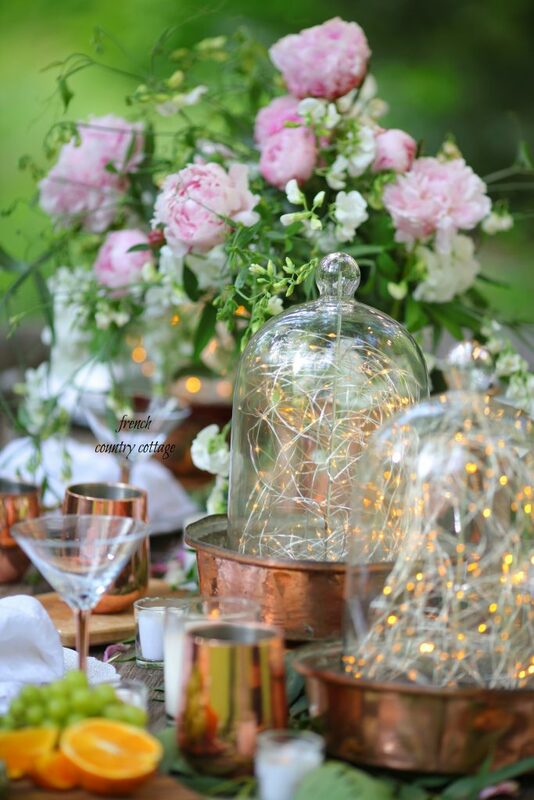 There are vases made of different materials such as glass, ceramic, porcelain, clay, rattan, and non-rusting metals like aluminum, brass, bronze, or stainless steel. Instantly liven up any room or add some accent to your decor with a flower arrangement in a vase. The following video can give you some ideas on matching different containers to different flower stems. When choosing your vase, consider the length of the stems as well as the colors and sizes of the flowers you’ll use. You can stick to a palette of similar hues, or use complementing colors to come up with striking designs.